“It is you who are unpoetical,” replied the poet Syme. “If what you say of clerks is true, they can only be as prosaic as your poetry. The rare, strange thing is to hit the mark; the gross, obvious thing is to miss it. We feel it is epical when man with one wild arrow strikes a distant bird. Is it not also epical when man with one wild engine strikes a distant station? Chaos is dull; because in chaos the train might indeed go anywhere, to Baker Street or to Bagdad. But man is a magician, and his whole magic is in this, that he does say Victoria, and lo! it is Victoria. No, take your books of mere poetry and prose; let me read a time table, with tears of pride. Take your Byron, who commemorates the defeats of man; give me Bradshaw, who commemorates his victories. Give me Bradshaw, I say! 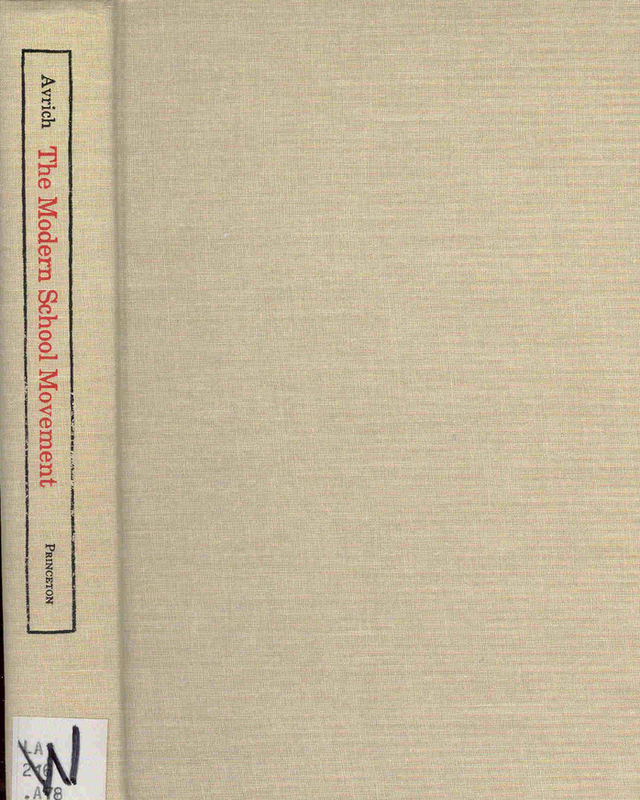 Also, given how many anarchy-related booklists I’ve seen this book on, I assumed it was in some sense pro-anarchy. Let me assure you that that is not the case, though I can’t say it’s a full-fledged love letter to order either. A bit like C.S. Lewis (though upon some googling it seems more accurate to say Lewis a bit like Chesterton, just not particularly clever and topsy-turvy version of him): Chesterton was a Christian and this book can certainly be read to endorse a sort of divine orderliness that goes along with that view of the universe. But then, if that’s the view what to make of the fact that the book suggests it through a most chaotic and absurd of nightmares. Perhaps a phoenix rising from the ashes sort of thing. Long story short: Chesterton is brilliant and the fact that I’ve only just heard of him in the last few months is a tragedy. I want a first edition like nobody’s business! 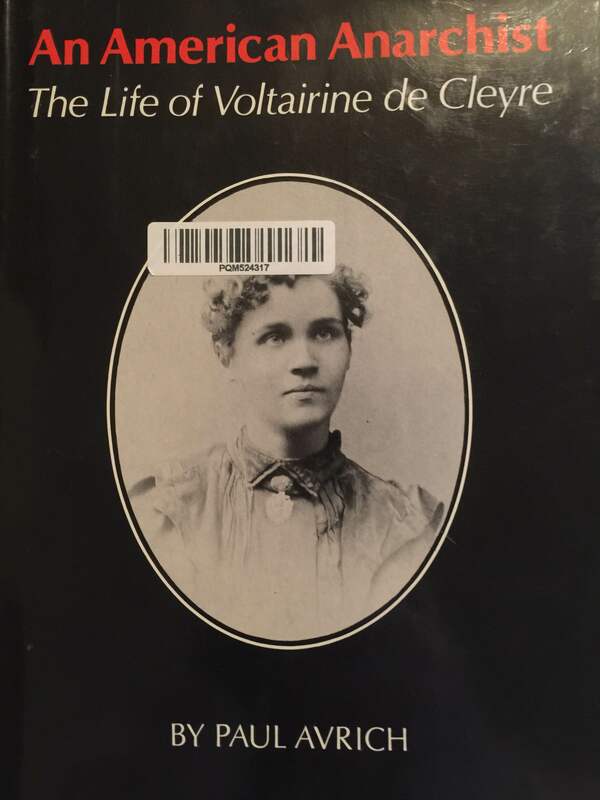 This entry was posted in Book Reviews and tagged Anarchism, anarchy, bibliophilia, Book Reviews, British literature, G.K. Chesterton on July 5, 2015 by heathermichellewhitney. Is religion special such that the law should give religious commitments special/preferential treatment over other claims of conscience? And if they are not special, how should the law deal with religious-based claims for exemptions from otherwise applicable laws? Here’s the hypothetical Brian uses at the start to illustrate the question: Imagine you have two fourteen year old boys starting middle school (NB: may the gods help them). Both are wearing daggers around their necks. Boy One is wearing a dagger because he’s a devout Sikh and in that religion, male believers must wear this sort of dagger as a symbol of religious devotion. Boy Two is wearing a dagger because for generations upon generations his family has been part of a culture where, when a male enters manhood, his father passes the dagger that his father gave him (and his father him etc.) and the boy/new man is then expected to wear it at all times. That is, the boy’s whole identity as a man in his community is wrapped up in wearing this dagger. Now imagine the school has a policy against bringing weapons on campus. What should happen? Option Four: Neither One nor Two get an exemption. Today, the most likely answer outcome is Option One. Boy One gets an exemption because his desire for an exemption is rooted in religion while Boy Two’s request stems from a non-religious conscientious objection. 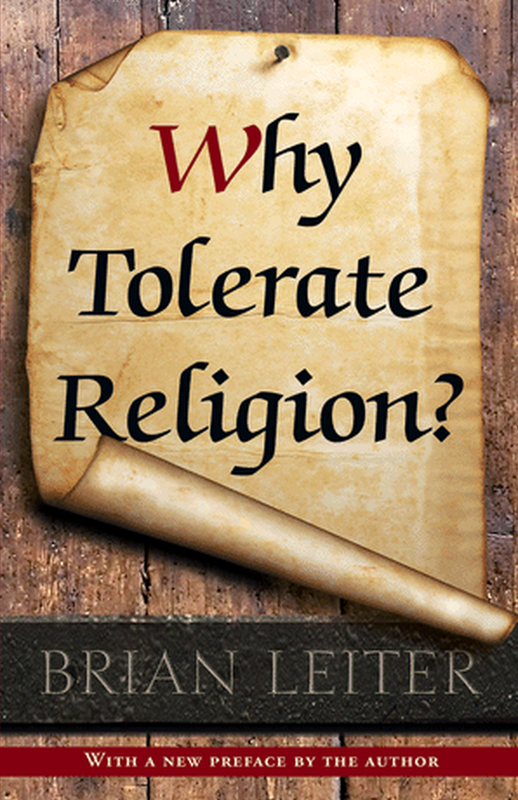 Brian more or less assumes that toleration is the underlying motivating force for why we feel compelled to make exemptions generally but then asks why we should “tolerate” (and by that he means make special exceptions for) religious-based claims over non-religious ones. After arguing that the answer is no (no, there is no reason to treat religion requests for exemption differently than other non-religious conscientious objections), he proceeds to argue that instead we should generally not create exemptions from these sorts of laws. Unlike many readers (judging by other reviews I’ve seen), I find Brian’s first claim persuasive. I can see no good reason to privilege the Sikh boy’s request for an exemption from the weapon ban over that of the boy whose identity as a man is wrapped up in wearing the same dagger. My intuition, though, is to take much more seriously Option Three (i.e. giving both boys an exemption). Brian mostly dismisses this option out of hand by saying it would basically lead to anarchy. I don’t find that persuasive for two reasons: (1) we need some account of why anarchy is not an option (this is a philosophic argument, so it’s a bit like cheating to just assume that anarchy is off the table) and (2) we need some reason to think that allowing for exemptions for all claims of consciousness would actually lead to anarchy. I’m skeptical. Just think about the power of default rules, for starters. The argument seems to be that toleration is what is required to show proper respect (meaning appropriate recognition) for other people’s faculty of conscience. (p. 69) But why? It seems true that we should give appropriate consideration to the ends and objects other people are aiming for but why is toleration appropriate? It’s not so clear to me that letting you be plainly wrong about something, without making at least an attempt at showing you what I think to be true, is the morally required stance I take. Or maybe the idea has to be that there’s no such thing as being wrong (or right) in the moral space? But I certainly don’t take that position. Knowing what is “right” and “good” is extraordinarily difficult but that doesn’t mean I don’t know when one thing is better than another. And, I take that to mean I think there’s some truth in there. In short, a quick and thought-provoking read! This entry was posted in Book Reviews and tagged academica, Anarchism, anarchy, bibliophilia, Book Reviews, First Amendment, non-fiction on March 1, 2015 by heathermichellewhitney. Just finished an absolutely engrossing dual biography of Alexander Berkman and Emma Goldman. I should keep better track of how I’m led to all the different books I buy and read – it’s interesting to see how your own most core views morph over time in response, in large part, to the sheer fortuity of what you read. As for this book, while I can’t remember the specifics, I think my recent interest in the history of anarchist thought in the United States is connected to both the First Amendment section of a paper I’ll be trying to get published soon (it deals with labor law and government interests that do/do not compel restrictions of speech in that context) and also Ursula Le Guin’s The Dispossessed, the influence of which continues to spread through my brain. But back to the book. I am embarrassed to confess that, prior to this book, I knew almost nothing about anarchist thought in the United States. I’ve read a number of very unfortunate First Amendment cases dealing with anarchists’ speech, but I never dedicated time to learning about the nitty-gritty of its different branches, its history, etc. Ugh. Such a mistake. 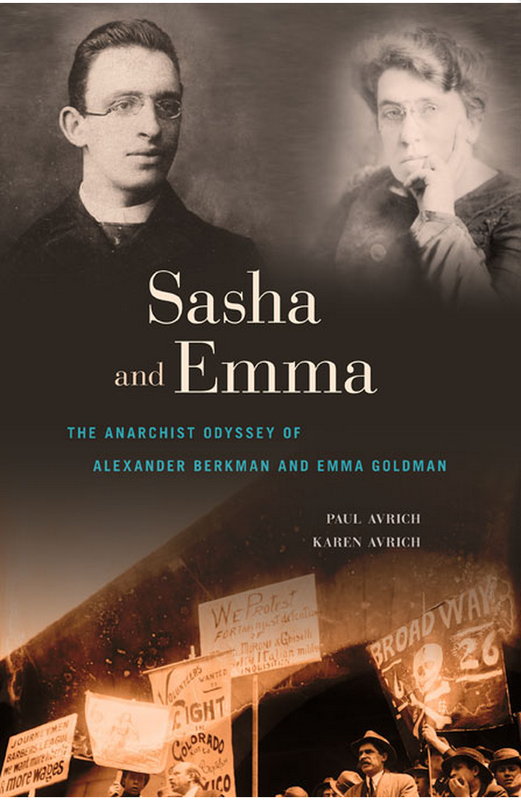 But moving on — as I mentioned, it’s a dual biography of two hugely influential anarchists — Alexander Berkman and Emma Goldman. And, given their inspirational and significant friendship, it seems quite natural to read about both of their experiences at the same time. This entry was posted in Book Reviews and tagged academica, Anarchism, anarchy, bibliophilia, Book Reviews, First Amendment, History, Paul Avrich on February 21, 2015 by heathermichellewhitney.